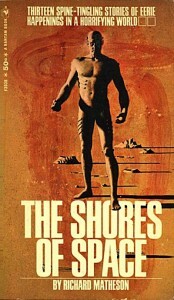 Illustrator and cover artist Mitchell Hooks, 89, died the week of March 18th. His covers appeared on paperbacks from Avon, Bantam, Dell, Fawcett, and others; his illustrations were used by numerous magazines, including Cosmopolitan, The Ladies’ Home Journal, McCall’s, Redbook, The Saturday Evening Post, and Woman’s Day. 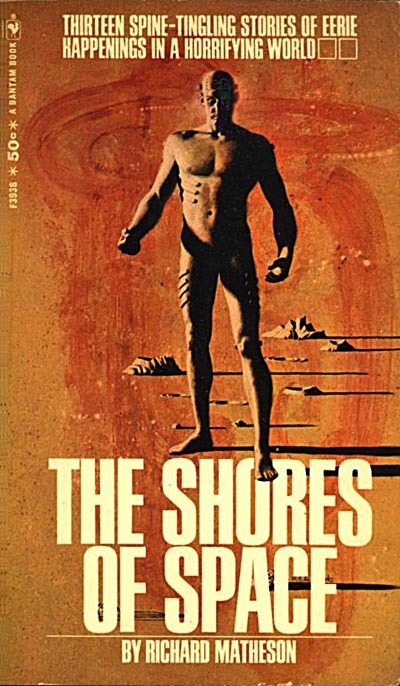 Although not primarily known for his SF covers, he did several, as illustrated here. Today’s Inspiration has a multi-part reprint of Gary Lovisi’s interview with Mitchell Hooks from 1988 originally published in Paperback Parade #7. He also designed film posters, including the first James Bond movie, Dr. No — for which he painted the iconic image of Sean Connery as Bond. In 1999, he was inducted into the Society of Illustrators Hall of Fame. This entry was posted in In Passing, SF & Fantasy Art by Mike Glyer. Bookmark the permalink.